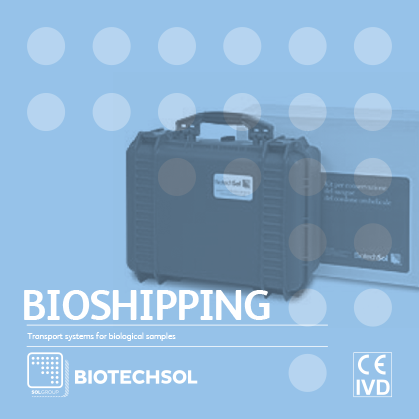 The Bioshipping service is aimed at anyone who needs handling, transporting, and shipping, organic material, drug or research sample through a courier. The service includes the container for transportation and the managing of all the operational aspects associated with the handling. To use the service, please contact BiotechSol and inform the operator of the route or area where the sample has to be moved, the scheduled time of transport, and the reference of the medical center. Our operator will connect you directly with the area manager, so that you can decide the place and the day of the delivery. The choice of the container depends on the material, the journey type and time. At the time of the pickup, the area manager will inform you about how to use the material, and the safety precautions. Transport can be carried out by your own means or through our specialized courier. 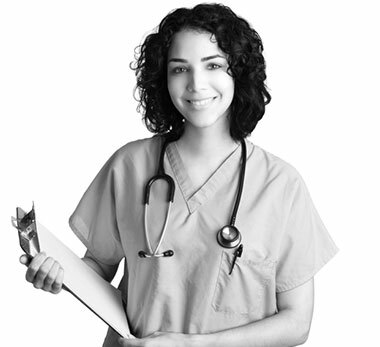 In the latter case, the cost depends on the intended route: you will receive a complete quote from our operator. The container will be then disposed by the receiving hospital/clinic (Dryshipper) or returned to the zone manager, together with the devices provided for the rental of the containers (Vaporshipper, Crioshipper).